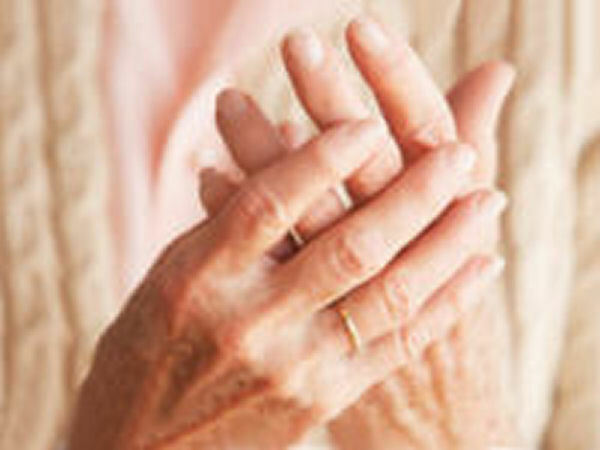 This nutrient-rich oil can relieve arthritis pain and prevent heart disease. 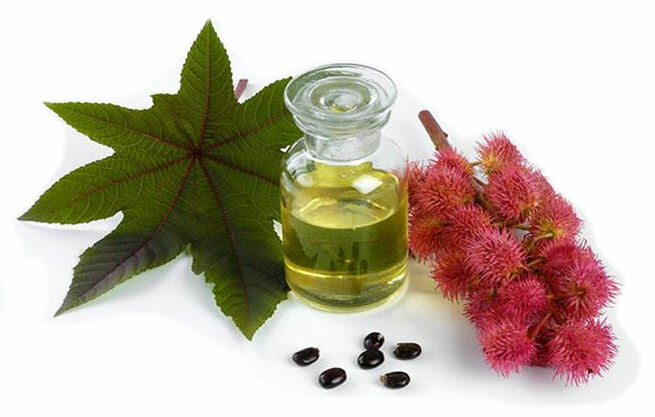 @Wanda, Castor oil has shown to be helpful in the treatment of sores and other skin problems. When applying it onto the scalp or in the hair, it's best to mix castor oil in equal parts of olive oil or coconut oil, since castor oil is hard to wash out of the hair when applied in its original form. For hair growth, you may add a few drops of Rosemary essential oil into the mix as well. Please, don't mix Rosemary essential oil until the sores are completely healed. It may take a few months to see any noticeable results. Hope it helps! I have a few sores on my scalp due to using hair dyes. Will castor oil help in healing the sore and with hair growth? If so, how long is the process? Do you put it on your hair or take it orally for better hair growth? Thank you! Castor oil is one of best oils for hair growth. As an experienced hairdresser of 35 years, I've seen wonderful results! @Ismat, Yes, to boost hair growth, you may mix Castor oil in equal parts with Olive oil, Coconut oil, Almond oil, or Mustard oil or you can also add a few drops of one of the essential oils such as Rosemary, Lavender, Tea Tree, or Peppermint. Can I mix castor oil with other oils like corn oil, olive oil, or glycerin to make hair oil? Or can I mix it in alcohol? Best regards. Castor Oil definitely helps with myofascial pain dysfunction! Put 1-2 ounces of castor oil and an essential oil in your bath and soak for 15 minutes. For severe flare ups mix the castor oil, 8 drops of eucalyptus, 5 drops peppermint together and mix into your bath. You may add whatever other oils you like, The tension relief is real! I am 85. I had a serious hair loss. I used Castor oil along with Brahmi oil as a regular hair oil everyday. It was visibly effective to regrow the hair. Not only did it help with hair regrowth, it also reduced the appearance of wrinkles on my hands since I had been applying the oils with my bare hands. If I put Castor oil in my ear will it improve my hearing? 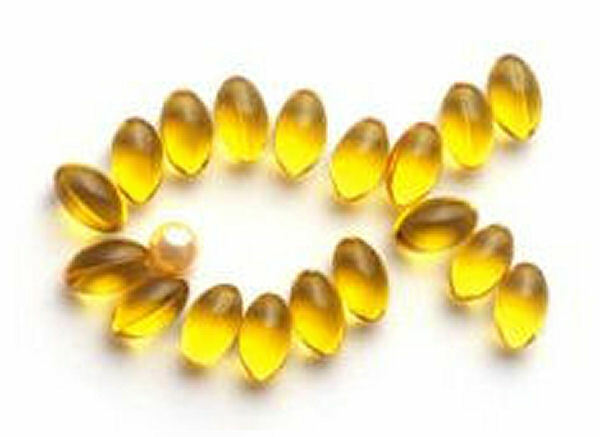 Does Castor oil help lower cholesterol? I do take Prozac. Yes, Castor oil may help with Dandruff. It contains Ricinoleic acid, which helps get rid of Dandruff. Castor oil can be applied directly onto the scalp or on the patches of Dandruff. For optimal benefits it can be mixed with oils like Jojoba and Olive. It can be left on the affected area of the skin overnight or for at least 20 minutes before a hair wash.